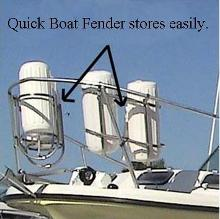 You can store Quick Boat Fender while it is attached to your boat fender, or anywhere you store your boat fender. 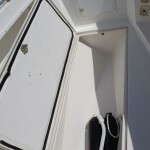 Quick Boat Fender is the one boat accessory every boater needs. Yes, you can call us anytime or email us! We love our product, and will be glad to talk to you about it. 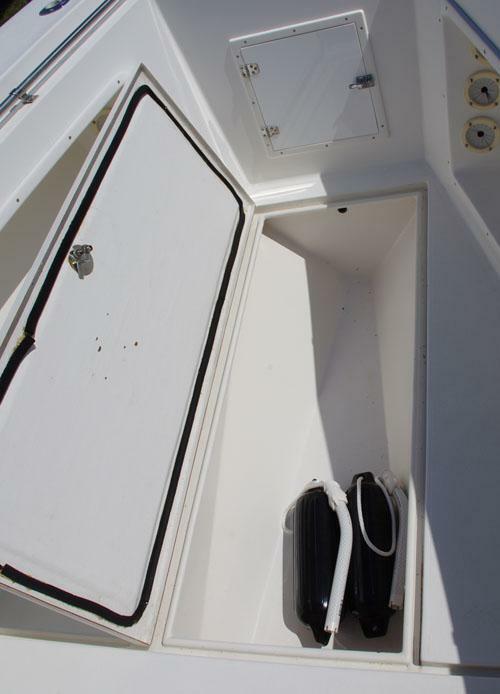 Feel free to take pictures of your Quick Boat Fender in action, send them to us, and we’ll add them to our website’s portfolio page, click here to send us your pictures. Monday—Friday 9:00A.M. 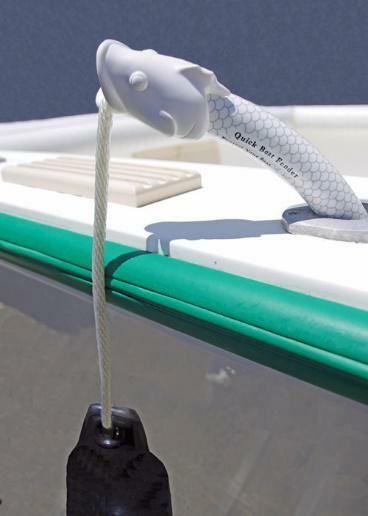 to 5:00 P.M.
Watch for Quick Boat Fender at a boat show near you.